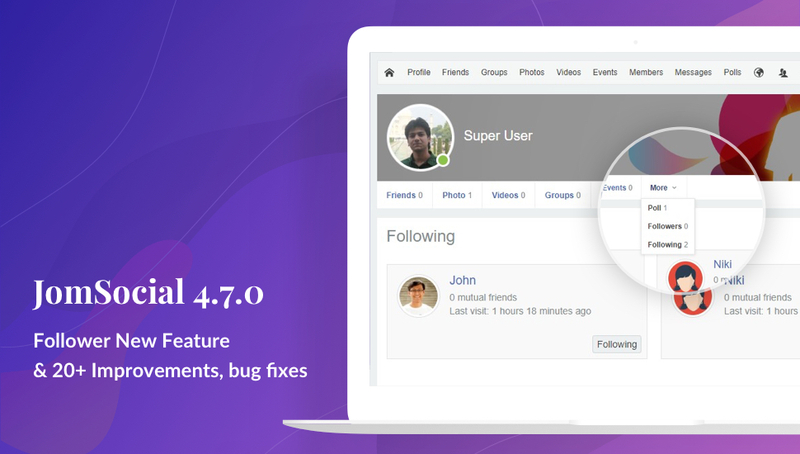 JomSocial 4.7.0 with an amazing new feature: Follow, improved filter in the postbox, 8 improvements and 19 bug fixes. 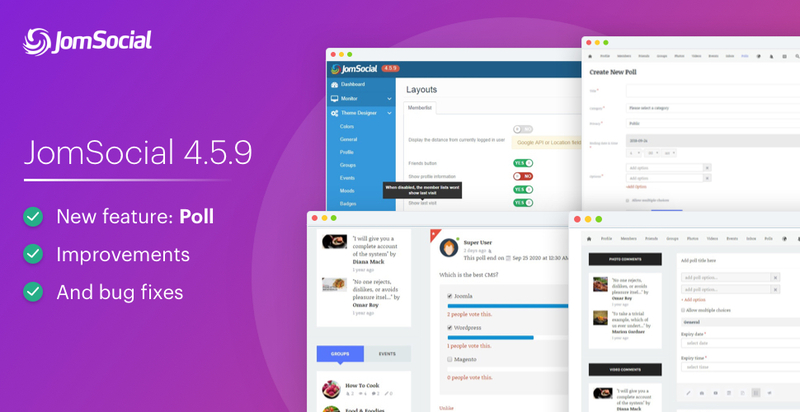 This release also comes with new updates for all JomSocial themes for latest features and style support. 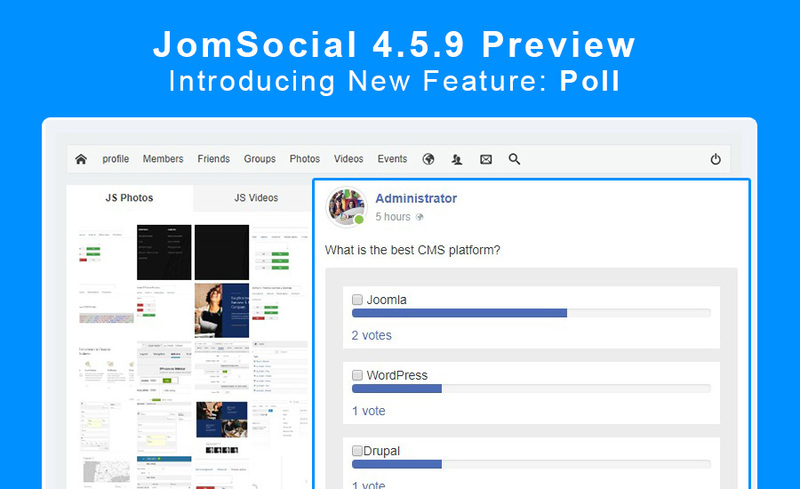 We are happy to announce the release of Jomsocial 4.6.2 version for new features: Reactions, OpenStreetMap integration and improved postbox view, Poll Module with 10 improvements and 16 bug fixes. 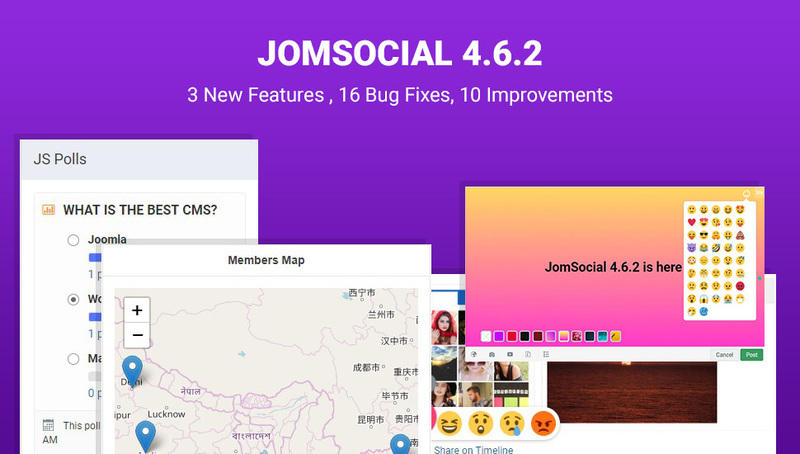 This release also comes with new updates of 4 JomSocial themes for the latest features and style support. 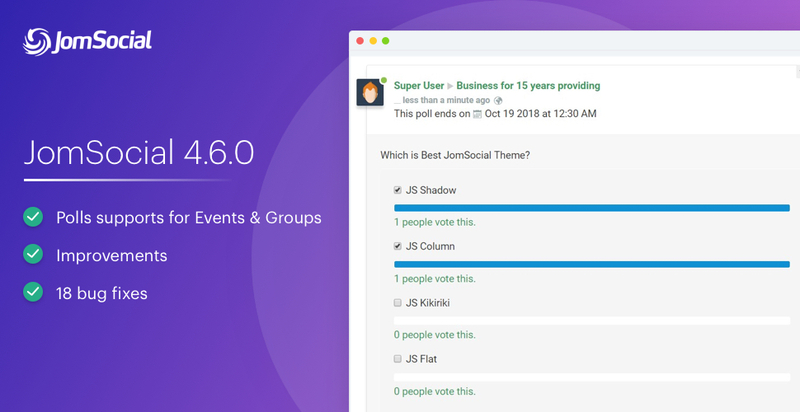 We are happy to announce JomSocial 4.6.1 release for colorful status, improved share button and 11 bug fixes. 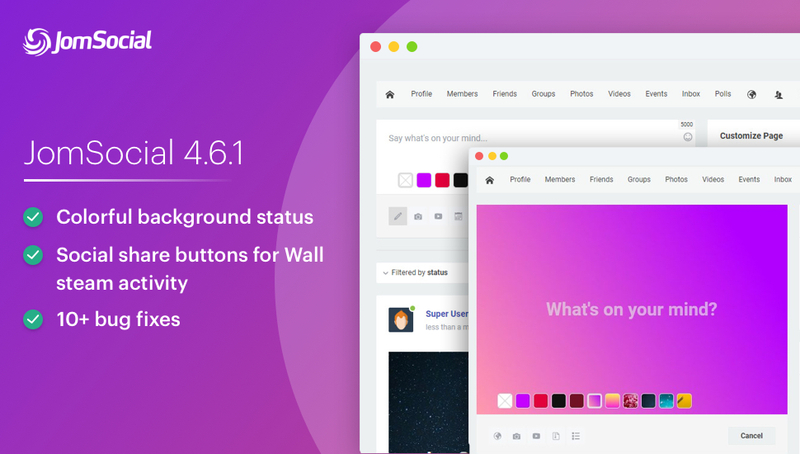 In the last released we shared sneak peek of colorful status. 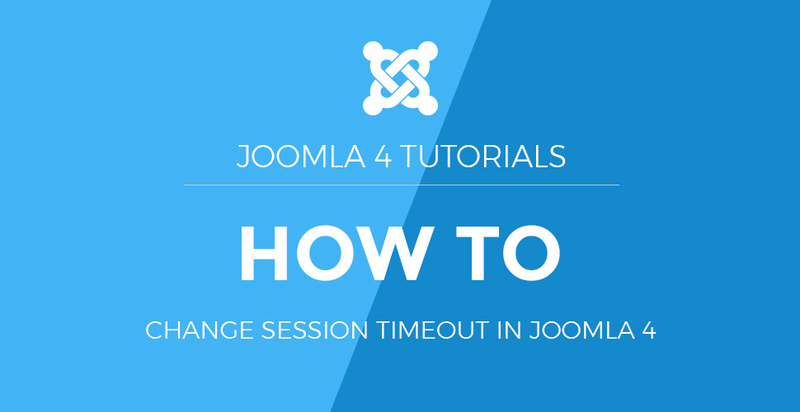 Session timeout is an important feature of Joomla that helps to stay user on site for a long time depending on the timeout settings. In this blog post, we will discuss in details about the working of Session handler on Joomla 4. 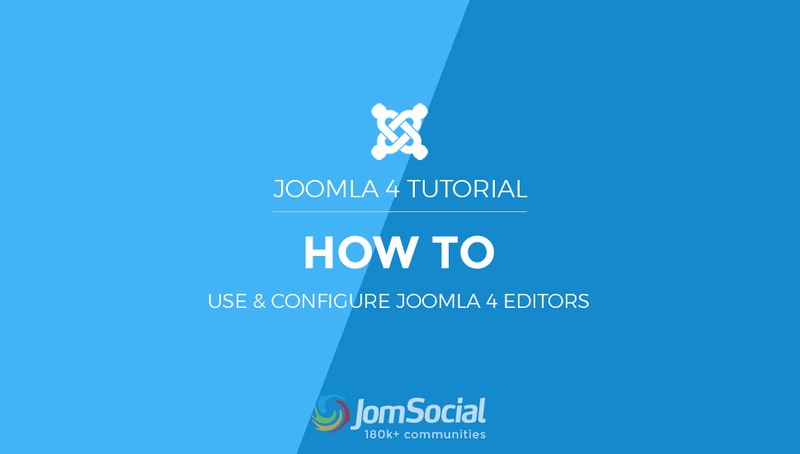 Note: This tutorial can be used for Joomla 3. 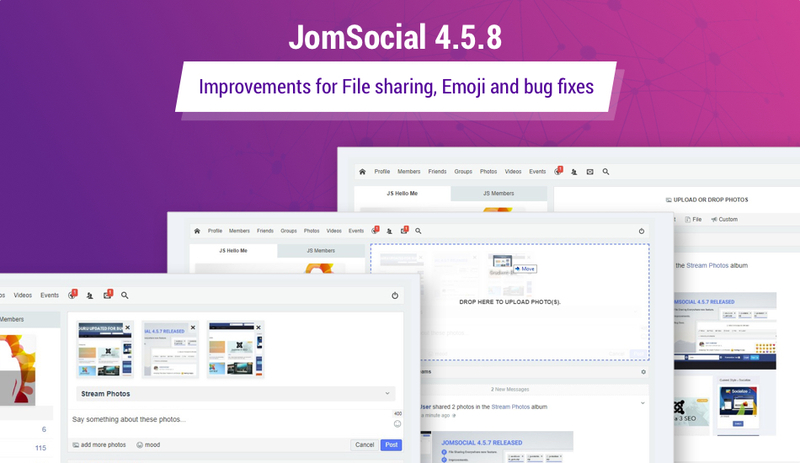 We are happy to announce new release for Joomla community extension: Jomsocial 4.5.8 for drag and drop upload option, improvements and 5+ bug fixes. In the last release we introduced a new feature for file uploads on stream wall, this release contains a major improvement for uploading the content. Now you can upload files and photos using Drag and Drop.